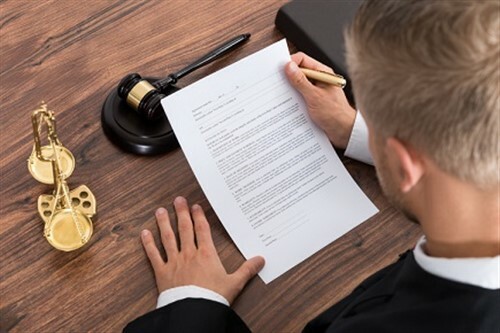 A restaurant in Texas and its proprietor are grilling an agent in a lawsuit that claims the insurance professional allowed their coverage to lapse. The lawsuit was filed on October 29 in the Galveston County 10th District Court, SE Texas Record reported. As a result of the lapsed policy, the plaintiffs were forced to complete flood damage repairs to their property out of their own pockets, the suit pointed out. The plaintiffs are seeking unspecified monetary damages. Hurricane Harvey – said to have brought more rain than any other hurricane in recorded US history – inflicted $125 billion in damage. The hurricane is considered one of the costliest Atlantic hurricanes to hit America, tied with the equally destructive Hurricane Katrina. It caused so much damage, that the name “Harvey” has been struck off the tropical cyclone list. Experts have also found that many homeowners affected by flooding caused by Hurricane Harvey lacked insurance.